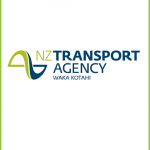 We provide certified translations of all types of documentation required for importing to or exporting from New Zealand. Our translations are accepted by the Ministry for Primary Industries. The Ministry for Primary Industries (MPI) requires that packaging and labeling on products in foreign languages is translated into English. 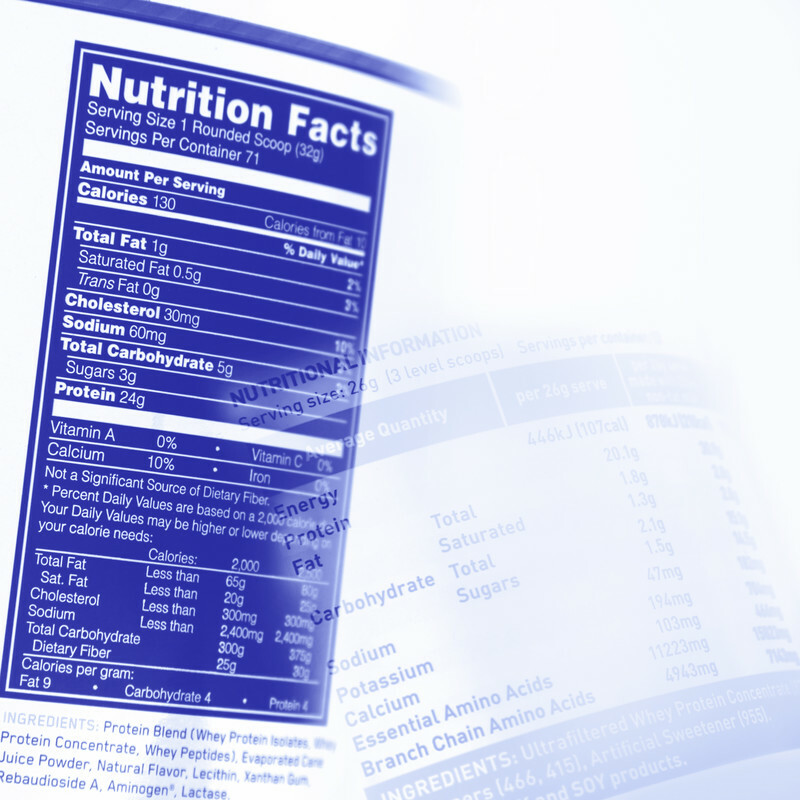 If the labels are dual language, an operator must obtain a certified document stating the two versions are consistent. You may also need certified English translations of other import or export documentation in other languages for MPI clearance. MPI regulations state that operators shall obtain certified translations of any statement on or attached to any packaging, wrapping or label relating to animal materials or animal products intended for export. MPI regulations also state that “Certified translations of labels are required to demonstrate compliance with the notice during verification”. Operators can demonstrate compliance with these regulations by obtaining translations, independent from commercial clients, of any labels. 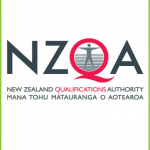 Certified translations for MPI must be undertaken by a service in New Zealand independent of the manufacturer, brand owner or customer, and for most cases, should be sourced from within New Zealand. The translations must be certified by a person with responsibility for undertaking the translation and contact details for the translation service should be on record and available for verification. 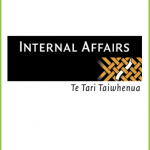 Kiwi Translation provides certified English translations from all major world languages. Our translations meet the requirements of MPI. We can translate all types of documentation required for import and export products, including packaging, labels, wrapping, customs declarations, import/export permits and other relevant documentation. Please see the MPI website for more information about importing and exporting. To obtain certified translations of labels or documentation for MPI, please email scans of your original documents to [email protected] or click here to get a free quote. We will reply within 24 hours with a free, no-obligation quote. You can contact us by phone on +64 27 286 1669. 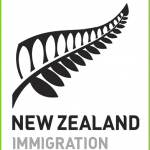 Certified translations of documents for Immigration New Zealand visa applications.